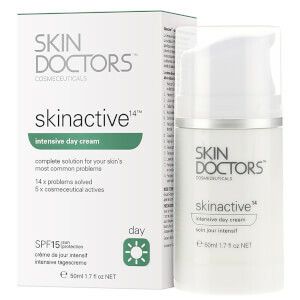 Skin Doctors SD White and Bright is an ideal product for those suffering from pigmentation and uneven skin tone as it helps to reduce the appearance of freckles, age spots and pigmentation in just a few weeks. 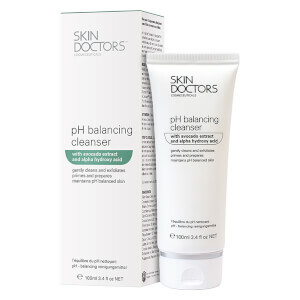 The breakthrough skin lightening and brightening complex contains clinically proven ingredients to help target and prevent discolouration in order to achieve a brighter, more clear complexion. The benchmark ingredient β-White™ has a dramatic effect on melanin syntheses, the action where skin pigmentation occurs, and is proven to significantly lighten the appearance of darker skin tones.